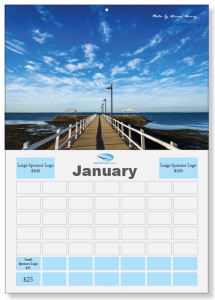 What better Christmas gift than the 2015 BSDF Wynnum/Manly calendar? And would you believe that BSDF plan on giving the calendar away for free. 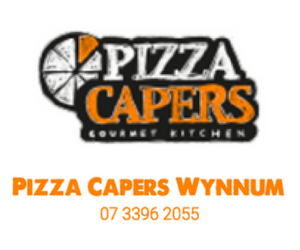 They are currently offering sponsorship options for local businesses from just $25. If you’d like to sponsor the 2015 calendar, just go to Eventbrite online (www.eventbrite.com.au) and search for ‘BSDF’. You can choose from $25 and $100 sponsorhip options.